With over 750 events across Europe, this year’s edition of the European Robotics Week broke all records. 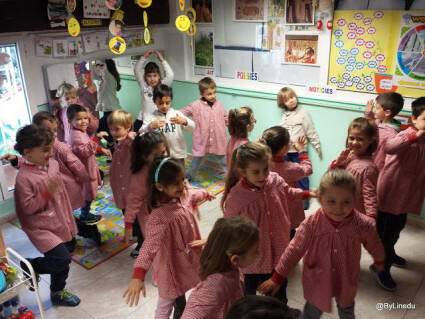 Throughout the week, Europeans were invited to visit laboratories, join debates, build and program robots, and voice their opinion. This was a unique opportunity for over 30’000 participants to live robotics rather than watch it through lens of the media or popular culture. This year, the heart of the European Robotics Week was a series of events in Bristol UK organised by euRobotics AISBL and the Bristol Robotics Laboratory. Here are some of the highlights from Bristol and around Europe. And don’t miss the European Robotics Forum in Ljubljana, Slovenia, which will be the next meet-up for the European Robotics Community. 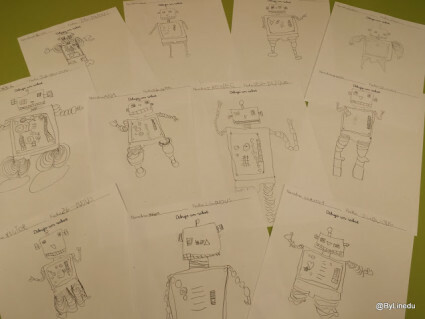 The Robots & Society Night in Bristol brought together key policy makers, researchers, and the robotics industry for a debate on the economy, education, and ethics. You can find videos of the debates below, as well as a summary here. Discussions were also held across Europe. Finland looked at robot design, Spain explored the opportunities and dilemmas for AI, and Germany pondered the implications of robots working along-side humans. Bridging the gap between cutting-edge research in academia and the vibrant robotics startup ecosystem was the subject of the “Robots: From Imagination to Market” event in Bristol with leading UK and EU innovators, researchers, startups and strategists. You can watch select videos from the event below, and read a summary here. 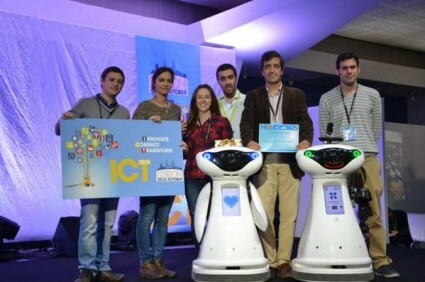 France and Spain also hosted a variety of events including robot nights and startup weekends focused on helping new robots reach the market. 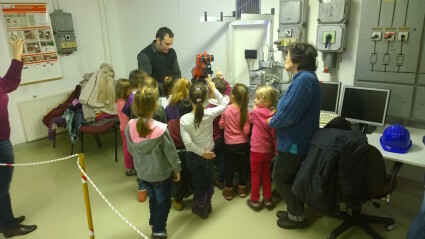 A large majority of events were focussed on kids and encouraging a new generation excited about Robotics. 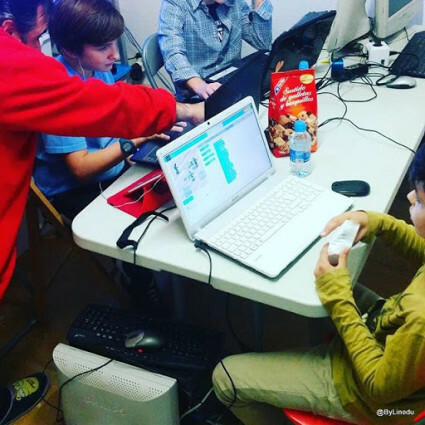 Spain was especially active this year with hundreds of events around the country engaging youth in robotics. Hungary was also very active, here are some images showing the excitement at MTA SZTAKI. 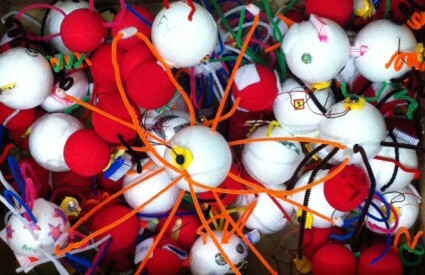 And in Bristol, kids were tasked with building 100 nanoparticle robots to tackle “cancer cells”. 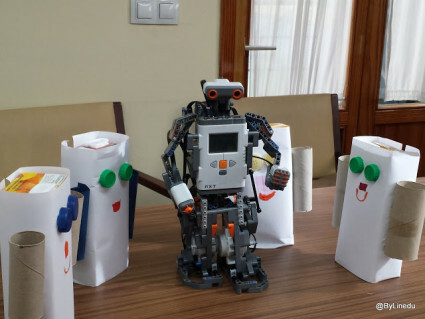 The week was also home to a number of competitions, including the R2T2 robotic space rescue mission, and the FIRST LEGO League Trash TREK Challenge. 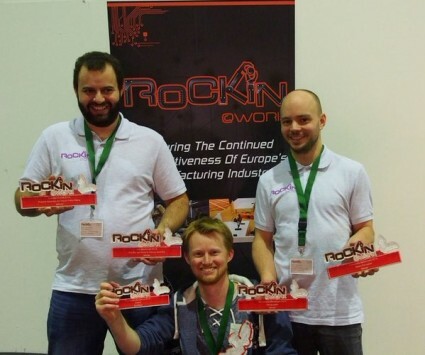 During the 2015 EU-funded RockIN competition in Lisbon Portugal, robot teams were able to test their home and factory robots in front of a live audience. The winners of the RoCKIn@Home competition were Homer and SocRob, and the winner of RoCKIn@Work was smARTlab. EARS, which is an EU-funded project, took home the benchmark 3 challenge for speech recognition. euRobotics is a non-profit organisation based in Brussels with the objective to make robotics beneficial for Europe’s economy and society. With more than 250 member organisations, euRobotics also provides the European robotics community with a legal framework with which to engage in public/private partnerships with the European Commission though SPARC, the largest civilian-funded robotics innovation programme in the world. SPARC aims to strategically position European robotics for the benefit of the European economy and society at large.